Please feel free to contact us on any changes that you would like to make. 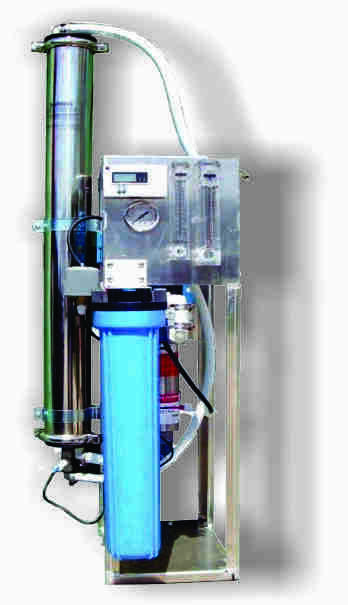 Some residential RO/DI systems just do not produce enough product water for certain applications. 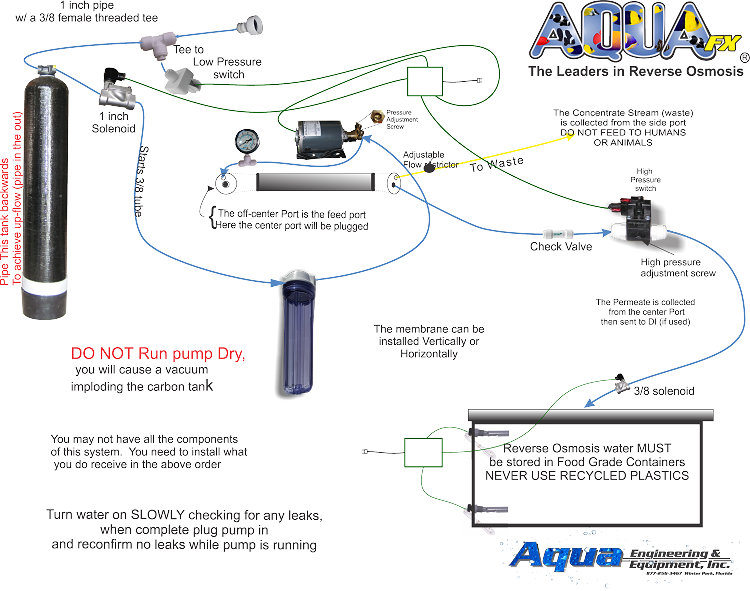 If you need to produce more than 1000 Gallons Per Day the AquaFX Commercial 2800 GPD RO is the right system for the job.